Add the orange juice, ginger and sugar to a medium bowl or large measuring cup. Stir to combine. Let the liquid sit until all the sugar is dissolved and no crystals are visible, about one hour. Remove the ginger, strain the liquid if you would like a clearer color. Add the vinegar, mix, cover and refrigerate. The shrub will keep up to 3 weeks in the refrigerator. 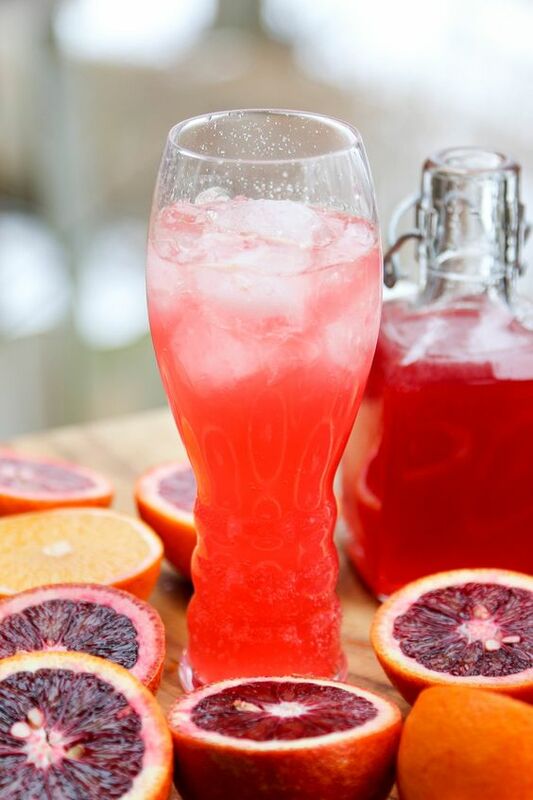 Drink it- mix 3-4 tablespoons of the Blood Orange & Ginger Shrub with sparkling water, or in a boozy drink. 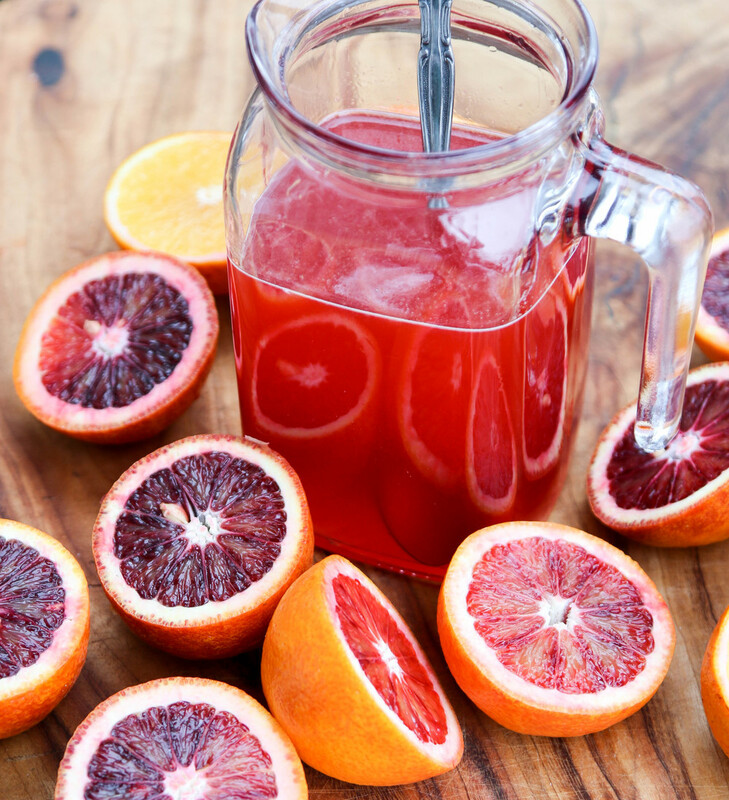 0 Response to "Blood Orange & Ginger Shrub"